projects the cult bible the great escape moksha verso magazine rhythm & vines the rose tint bluebird village milk karisma the flint campaign child matters feels. home Portfolio projects the cult bible the great escape moksha verso magazine rhythm & vines the rose tint bluebird village milk karisma the flint campaign child matters feels. Child Matters is a charity dedicated to preventing child abuse within New Zealand. Currently, they are unable to get government funding due to the lack of analytics they can provide, and all their processes were paper based. Working within a design duo, we designed the user journey and user interface for an app, where Child Matters would be able to bring all of their processes to a digital platform and also be able to record proper analytics. 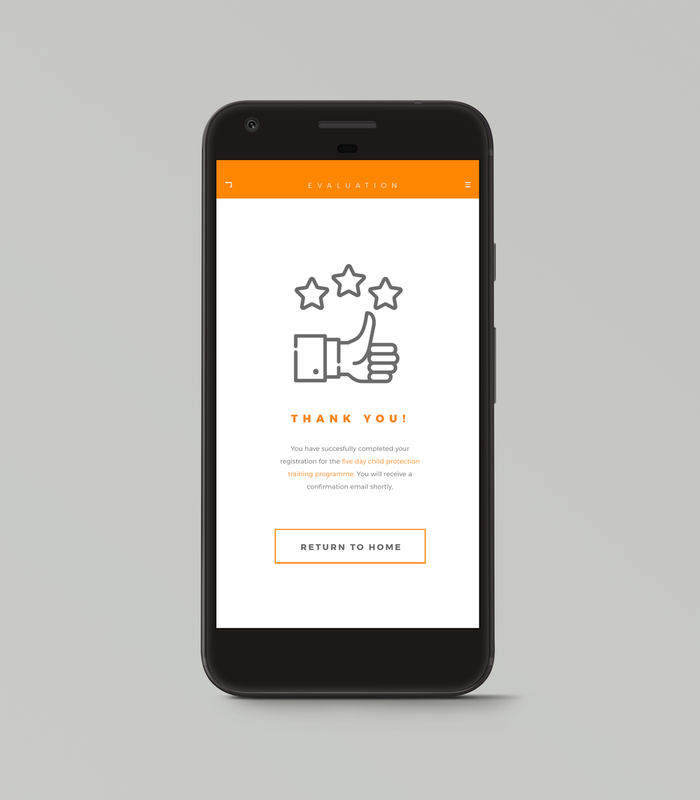 Employing the skill of rapid prototyping, we were able to create a cohesive and strong user journey and interface, which was passed on to a team of android developers to create the physical application. This project was part of Datacom’s 2017 Datacomp hackathon, in which we were awarded with first place.